Hydrating fluid concentrate relieves dryness and fine lines. Help lift moisture levels and minimize fine lines by mixing into your prescribed Dermalogica Moisturizer or applying directly to parched skin. Hyaluronic Acid, Panthenol, Glycolipids and Algae Extract help restore moisture balance. Formulated without artificial fragrances and colors. I tried it with my moisturizer and on its own and I have to say that my skin practically absorbed this like a sponge. Using this alone gave my skin enough hydration for the entire day. Then using it with my regular moisturizer made my skin even more hydrated. I use about 7-8 drops each time I apply morning and night. I actually didn’t notice how much my skin needed extra hydrating until I started using this and the difference it made. This is a product that I can actually call a HG product. I don’t ever want to run out, but if I do I can be sure that I would buy it. Some might say this product is way too expensive and there is no way they would pay that. I totally understand since it is quite pricey for 1oz. of product. That is why you really need to make sure that this is something your skin care regimen needs. If you have dry skin and needs extra in addition to your moisturizer, this is for you. Skin care is so important so it would be a product to invest in. 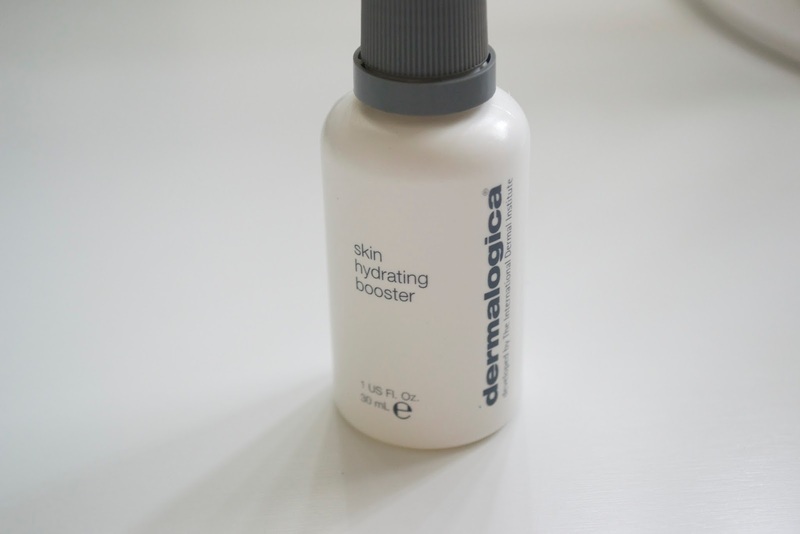 Dermalogica Skin Hydrating Booster retails for $56 and can be found online or where Dermalogica is sold. Let me know if this is a product for you! Product mentioned was provided by iFabbo for review consideration. I am a iFabbo member and all opinions are honest and my own.